Over the last several years, nanocoating technology has shown promise to solve a number of problems that many people and businesses face. From waterproofing your electronic devices to making your clothing less absorbent, nanocoating has many useful functions that can lead to cost savings, reduced wear, and improved personal comfort. DryWired technology is one type of nanocoating that shows particular promise to tackle a wide range issues you may encounter in your personal or professional life. Nanocoating is essentially a network of molecules applied and attached to a surface to protect it. The name reflects the fact that these coatings have a thickness on the scale of nanometers. Since a nanometer is one-billionth the size of a meter, these coatings are not even visible to the naked eye, and they can be easily applied to various objects without interfering with necessary function. Nanocoatings are often used for their water-repelling properties, but Drywired’s nanocoatings offer a much wider range of benefits. Drywired’s technology actually consists of more than 100 types of nanocoatings, which offer complimentary forms of protection. DryWired’s nanocoating plays several beneficial roles. It is oleophobic as well as hydrophobic, meaning it repels both oil and water, so it protects against various substances. It also prevents corrosion and wear. Drywired’s nanocoating also has useful thermal properties; it can be used as an insulator in vehicles and buildings, improving energy efficiency and reducing operating costs. This thermal regulating property also offers benefits for windows and eyewear, as it can help prevent condensation following sudden temperature changes. The nanocoating can be applied to electronic equipment, either upon manufacture or later, to protect against the elements. Industrial settings. DryWired’s anti-corrosive nanocoating is nonflammable and chemical-resistant; it also poses a low risk of toxicity due to low VOC content. Glass surfaces and glasses. The nanocoating can be applied to surfaces such as scuba goggles, visors, and windows to prevent fogging. Buildings and transportation. 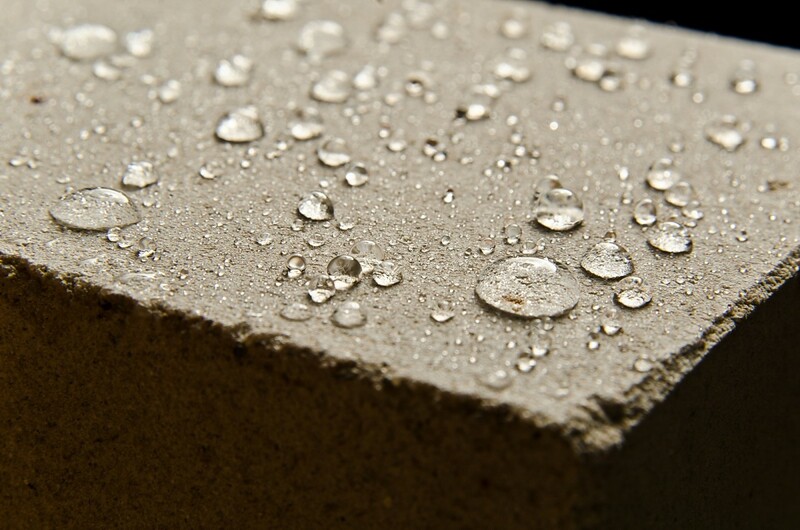 DryWired’s nanocoating effectively reduces energy waste by preventing heat loss. The company’s nanocoating technology has various potential uses, from making uniforms more weather-resistant to damping vehicle heat signatures. DryWired’s nanocoating repels water from a wide range of synthetic and natural fabrics, including leather, microfiber, latex, canvas, and wool. Since this particular technology is still relatively new, it is likely that even more applications will be discovered or developed. DryWired’s nanocoatings can be easily applied via brush, roller, or paint sprayer. The surfaces don’t need any primer or other forms of pre-treatment. This ease of use makes nanocoating an appealing solution for many industries and issues. This treatment is considered safe for a wide range of materials, and it offers long-lasting results. For example, DryWired’s textile nanocoatings perform fully for as much as 40 washes. Nanocoating is a solution that is affordable, conceptually simple, and virtually undetectable. Still, its applications are wide-ranging and its benefits can be significant. Innovative uses of the technology, such as DryWired’s targeted nanocoating products, show promise to improve efficiency, performance, functionality, and even personal comfort across various industries. Considering this, you can only expect to see more uses for this technology in coming years.